We use your IP address to gather broad demographic information. This information is used solely to provide aggregate data such as browser statistics, country of origin and frequency of page views. No information relating to individuals is obtained or extracted, directly or indirectly. This site contains links to other sites. 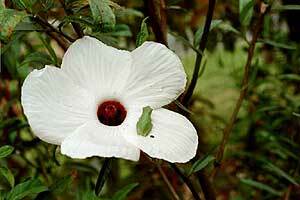 Hibiscus.ORG is not responsible for the privacy practices or the content of such Web sites.